Rony Kampalath is a diagnostic radiologist at the University of California, Irvine Medical Center. Within the practice of radiology, he specializes in abdominal imaging, with a special interest in the imaging of cancer. 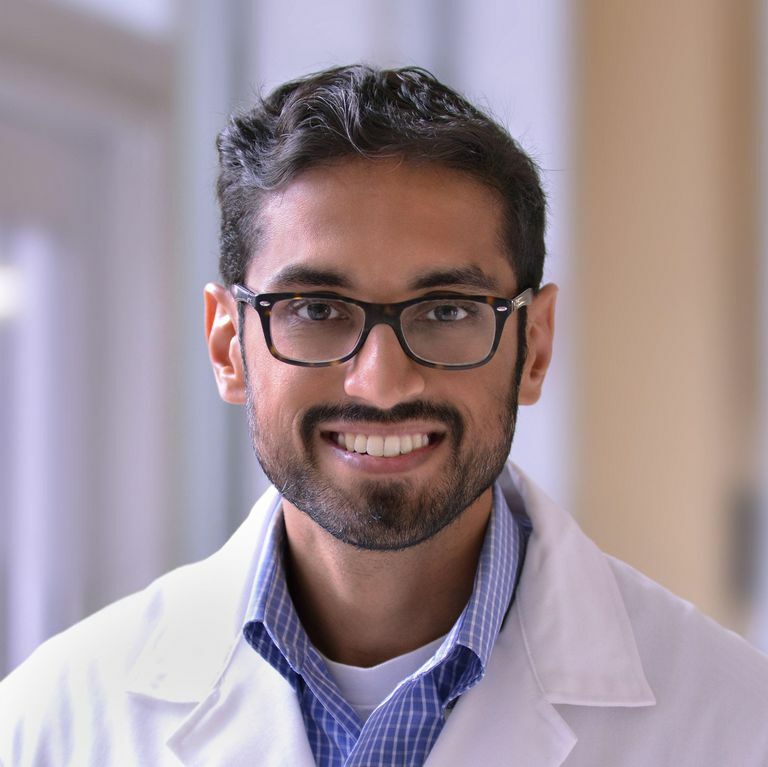 Before pursuing a career as a radiologist, Rony worked as a primary care physician, and spent a year practicing medicine abroad. He's an advocate for patient-centered care and works to distill scientific concepts in an approachable way. My years in medicine have taught me that no matter how compassionate and well-trained the healthcare team is, patients are best served if they can advocate for themselves. This healthcare model, called "patient-centered care," has long been a goal of healthcare experts and policymakers in America. Yet it is not possible if patients do not have easy access to reliable sources of medical information. Part of my job as a medical school faculty member is to present daunting scientific concepts in an understandable way. That's why I think of medical writing as a natural extension of my work. And I think that websites like this one are a critical tool to help us deliver the patient-centered care that lines up with patients' goals and values.